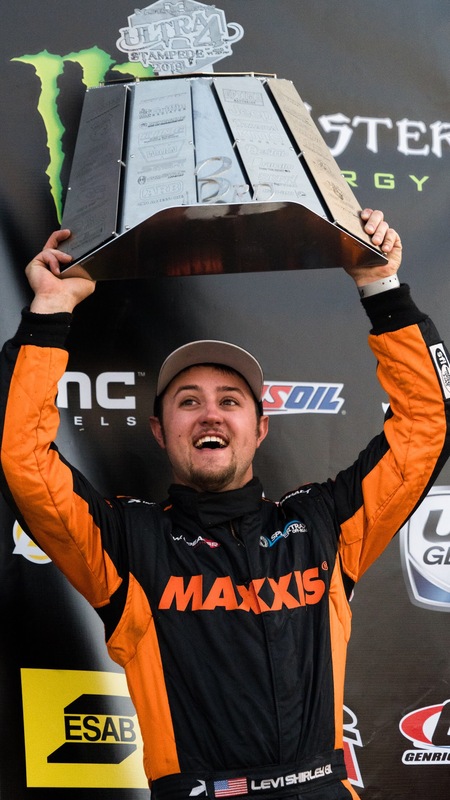 <p>.</p> Levi Shirley is an Ultra4 4400 Class Driver from the United States in the heart of Kansas with Lucky Dog Racing. He was the European Ultra4 Champion in 2014, winning King of the Mountains, King of Valleys and King of Portugal. He was also named 2014 Sportsman of the year. 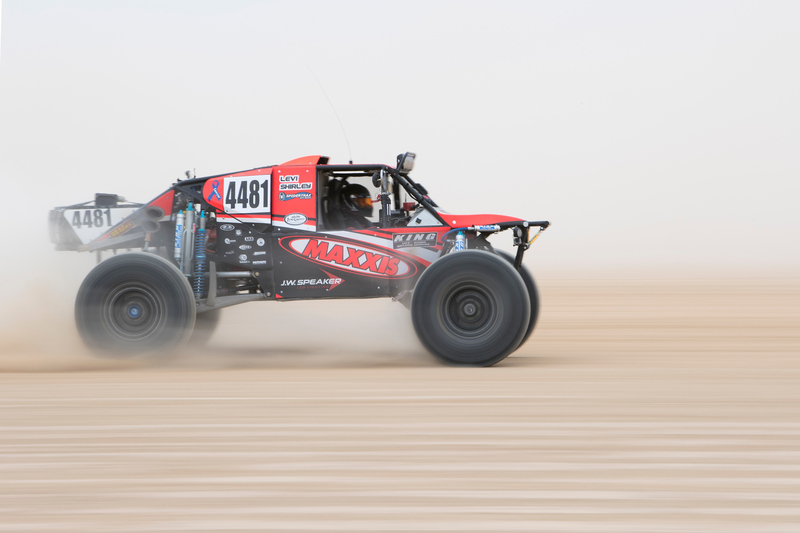 In 2015 he became the US Ultra4 National Champion.